Our Distilling methods may be old fashioned, but we prefer to look on them as hand crafted techniques created through nearly 200 years of tradition. 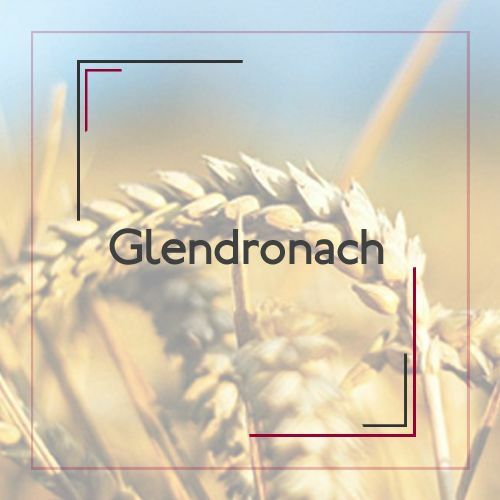 From the germination of the barley to the flow of the purest middle cuts of distilled spirit, every step in the GlenDronach journey to the vat and onwards is taken with meticulous care and immaculate timing. Our malt mill, glistening copper mash tun and Oregon pine washbacks form part of a vigorous but carefully attended process. 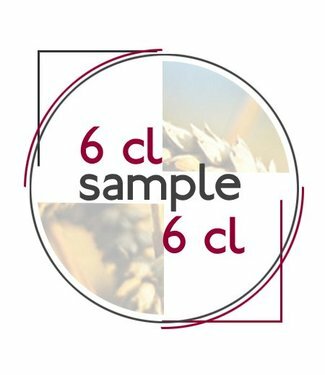 Then, our 4 elegant copper pot stills distil and re-distil the finest, richest spirit. 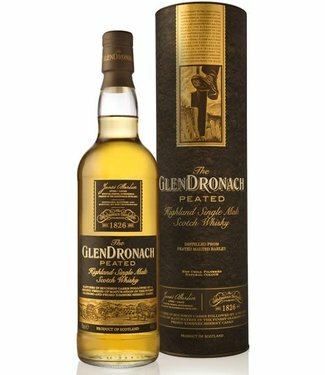 What follows is the final secret of GlenDronach's exceptional character. 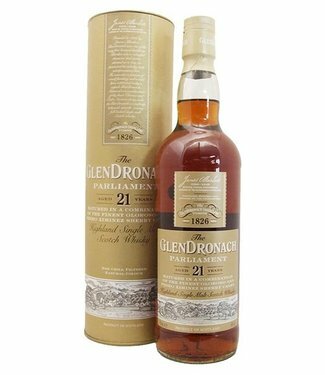 As was the case in 1826, The GlenDronach Distillery patiently matures its single malt whisky in superior quality sherry casks. Over the years of extended maturation, these carefully seasoned casks help create the unique richly sherried style that GlenDronach is famous for.